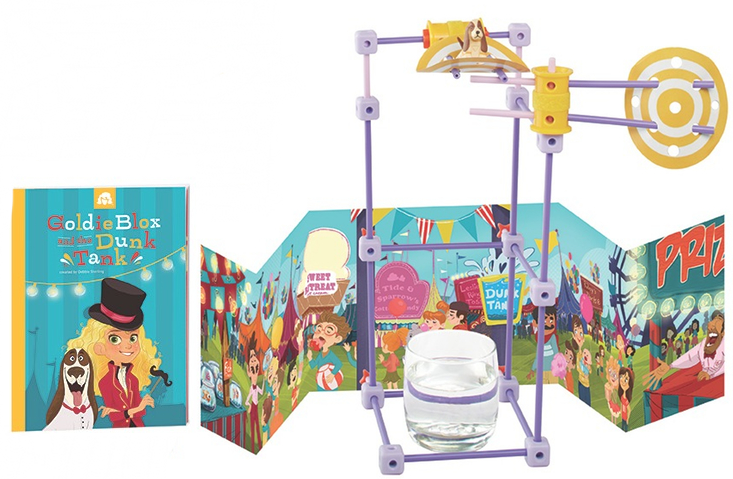 Can GoldieBlox Get More Girls Interested in Science? These are the original, game-changing lyrics of the viral commercial that helped put startup toy company GoldieBlox on the mainstream map. CEO and Stanford-trained engineer Debbie Sterling was dismayed by the gender gap in STEM (science, technology, engineering and math) fields so she sought out to solve the problem, one toy at a time. Aiming to spark an early interest in engineering among young girls, Debbie developed a book series and construction sets featuring Goldie, a young heroine (not princess) who solves problems by building smart machines. After a successful Kickstarter campaign, inspiring TED talk and commercial during this year’s Super Bowl, she’s grabbed the attention of millions. And she’s now able to grab the attention of Target guests — with the addition of GoldieBlox at Target. We sat down with Debbie to hear more about her goals for Goldie and how she truly believes one toy can encourage change. For a really long time, the engineering world has been a boy’s club. It starts when you grow up with Bob the Builder and Bill Nye the Science Guy, and girls think engineering and the sciences are for boys. I wanted to make a construction toy that would appeal to girls and spark an interest that could turn into a lifelong passion. But, from the very beginning, I didn’t want to just create a toy company. I wanted to create a social movement, create an impact on our culture and shift how engineering is presented. I didn’t grow up with any building or engineering toys, and I didn’t have engineering as part of my K-12 education. I never knew what it was until I was a freshman in college. I want kids to have the head start that I didn’t have. Why do you think GoldieBlox has resonated so well? I spent a lot of time doing research on how to appeal to girls. The big “aha!” moment I had was realizing girls really love stories, characters and roleplaying. Rather than just building for the sake of building, girls want to know why. 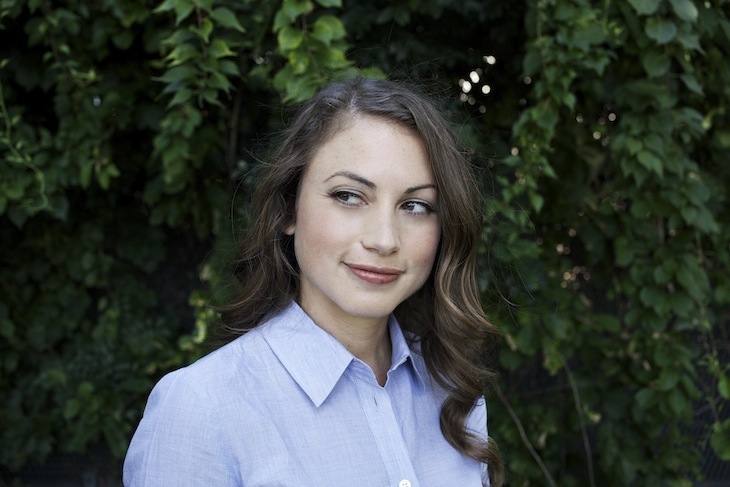 In the creation of GoldieBlox, I incorporated that insight into the product design. Instead of a construction set with a manual, there are rich stories about Goldie, the girl engineer. Girls see Goldie as a role model, one who is cool, quirky, curious, and successful. They want to be like her so they start building, too. What’s your main goal for GoldieBlox? Our ultimate goal is to make the best toys and stories that inspire kids to invent. 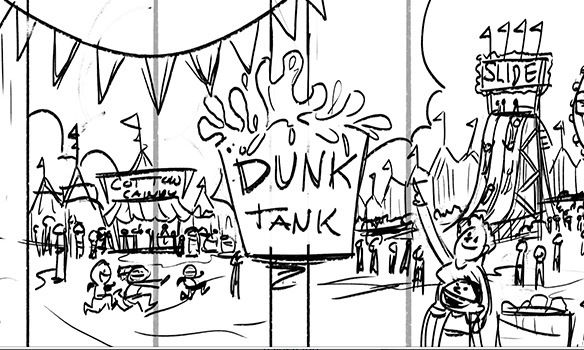 We have talented illustrator, writers, toy designers and educators helping us create curriculum plans that we’re using to develop more products and stories. How many versions of GoldieBlox did you create before the final product? I spent months making very rudimentary prototypes in my apartment using stuff from around the house. They weren’t very pretty but they worked! We tested the prototypes on hundreds of kids for feedback. It was really rewarding to see kids learning and problem solving with this thing I worked so hard on. How did it feel to see GoldieBlox on Target shelves for the first time? 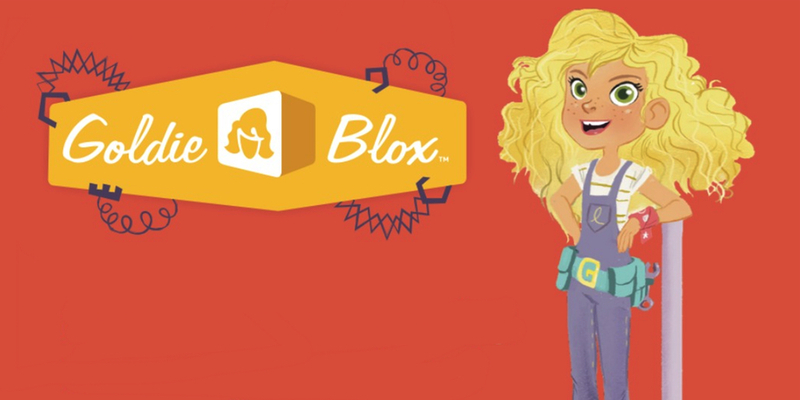 When I first came up with the idea of GoldieBlox, everyone told me that it would never go mainstream—it was too niche a concept and girls don’t like building; they only like dolls. It was my dream to prove them wrong and to give this opportunity to as many girls as possible. By partnering with Target, we’re actually able to do that. Ultimately, we want to build a character brand and bring Goldie to life. 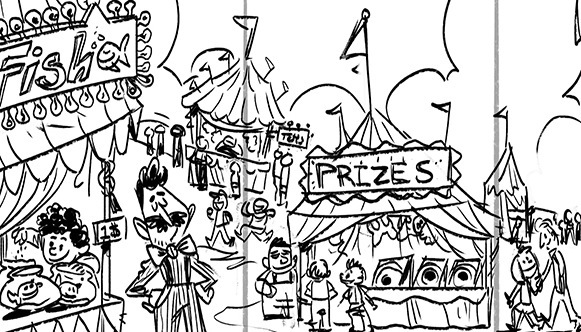 We don’t just make toys—we also write books, and plan to introduce cartoons, games and apps. As we grow as a brand and introduce new toys, you’re going to meet new friends of Goldie. We’re going to introduce even more engineering principals, from mechanical engineering to coding and electrical engineering.